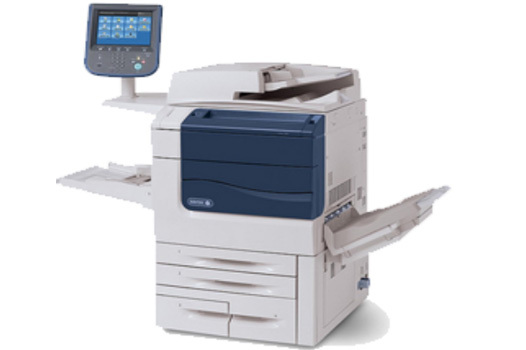 We offer Xerox copiers at reduced pricing. 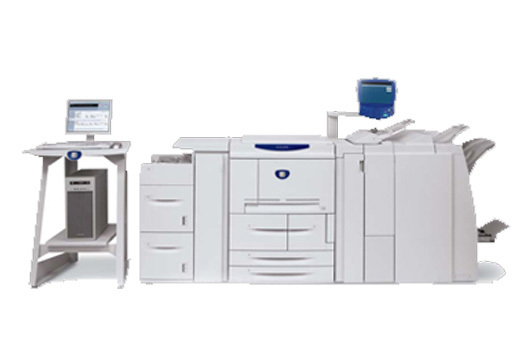 Advanced Business Copiers is an Xerox® dealer featuring WorkCentre™, DocuColor™, DocuShare™, CentreWare™ and CopyCentre™ products. As an independant dealer, we can offer service far beyond what a large corporation offers. In addition to the deeply discounted prices we offer, it’s the “little things” that makes our customers tell their associates about us. Extended hours, personalized service and in-house training with on-going support are just a few of Advanced Business Copiers competitive advantages. You can save thousands of dollars on your next copier purchase and still be purchasing factory new warranty items. 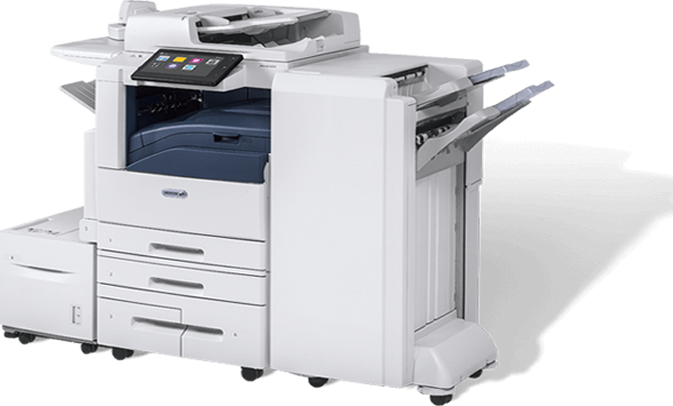 Our discounted business copiers are manufactured to the exact same specifications as copiers sold as brand new by Xerox® We sell nothing but Xerox® certified business copiers and printers. Every moving part is factory new. 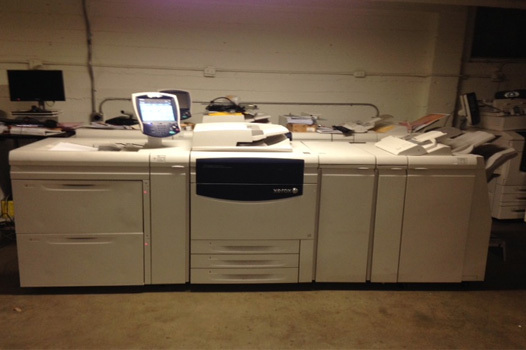 At advanced business copiers we have a wide range of Xerox color copy machines, Xerox digital press machines and Xerox B&W copy machines for office or production. 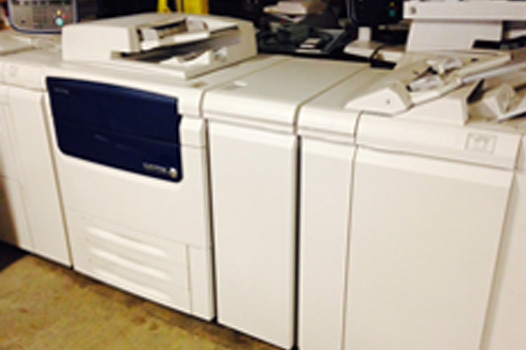 Our copy machines are available for sale or Lease at reducing pricing. Our expert and friendly staff can guide you to the Xerox copy machine that best fits your needs and save you up to 70% off in the process. We are always available to answer your questions as we strive to keep our customers happy. Contact us today and let us show you how different we are. 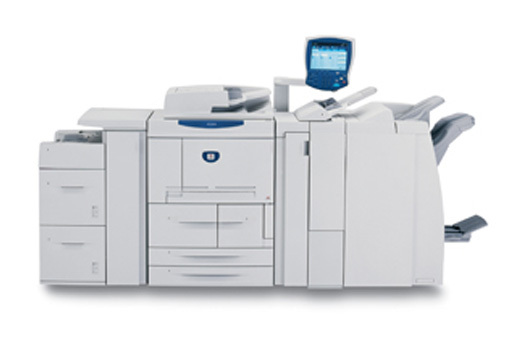 At advanced business copiers we offer expert service or repair service of your Xerox copy machine. With many years of experience our highly trained staff can troubleshoot and repair your Xerox copy machine quickly because we know how costly a inactive service machine can be. We are always available to answer your questions as we strive to keep our customers happy. Contact us today and let us show you how different we are. 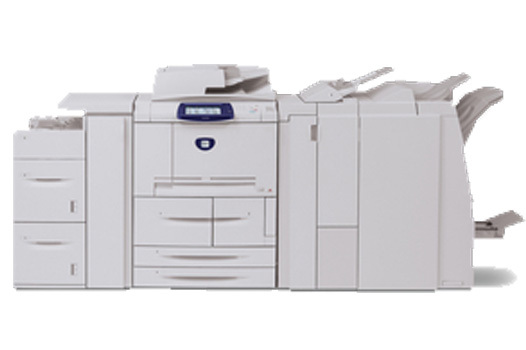 At advanced business copiers we have a wide range of Xerox color copy machines, Xerox digital press machines and Xerox B&W copy machines for office or production. 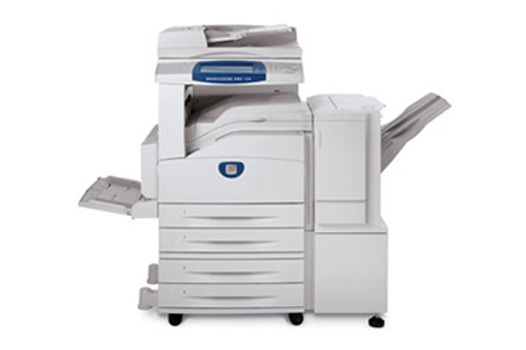 Our copy machines are available for rental short term or long. Our expert and friendly staff can guide you to the Xerox copy machine that best fits your needs and save you money in the process. We are always available to answer your questions as we strive to keep our customers happy. Contact us today and let us show you how different we are. 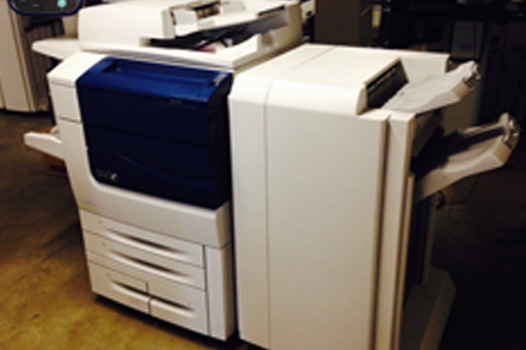 At advanced business copiers we offer reduced pricing on xerox color or b&W copy machine supplies. We are always available to answer your questions as we strive to keep our customers happy. Contact us today and let us show you how different we are. Copyright 2018 Advanced Business Copiers. All Rights Reserved.